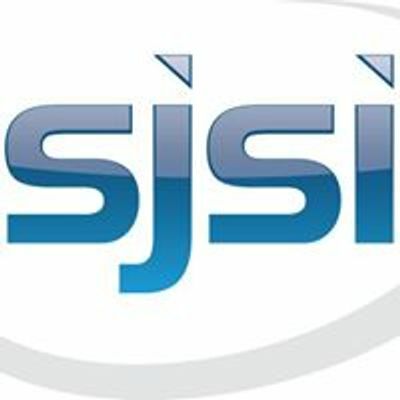 SJSI (Polish Testing Board) is the biggest non-profit organization in Poland building public awareness about software quality. The society was founded in 2003 as a community body for IT professionals. 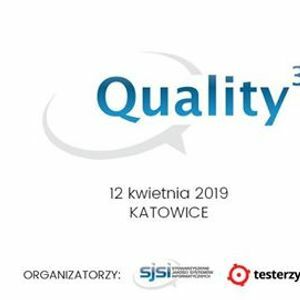 With many followers in social medias, more than 400 participants in its conferences each year and many other non-formal meetings is able to reach the majority of Polish IT professionals active in the field of software quality and testing. Most known and recognized initiatives are Testwarez and TestingCup. The society also supports Quale quartered issued magazine.